Last month, in a Home Depot parking lot in Thornton, CO, a man was shot in the head by another. Why? Apparently, an act of road rage that turned violent. Unfortunately, such extreme cases of road rage occur, and it’s alarming. We should all be vigilant in understanding road rage and what to do when faced with an aggressive driver to mitigate these circumstances. No one wants their daily drive home to turn dangerous or deadly. AAA has provided a list of actions describing the differences between aggressive driving and road rage. One is poor driving, the other is bad behavior. Aggressive Driving: acting recklessly behind the wheel. Road Rage: vicious behavior directed at a certain driver. Aggressive driving by one individual could lead to that person committing road rage, or aggressive driving by one individual could cause another driver to commit road rage. It is important to be aware of not only others actions, but your own driving as well. Furthermore, according to statistics from ABC News and the Department of Transportation, there were 1,380 deaths from 2008-2012 as a result of aggressive driving. Aggressive driving behaviors and road rage are more common than we would like to believe, and the fatality numbers are too high. There are many factors that can contribute to road rage. According to the study by Sansone & Sansone, such factors can include environmental facts, psychological factors, borderline personality disorders, and antisocial personality disorders. The study concluded certain dynamics increase the chance of road rage including: crowded roads and high levels of traffic density, displaced anger and high life stress, alcohol or drug issues, and anxiety and depression. Another study discussed Intermittent Explosive Disorder (IED), which arguably is a factor in road rage. The study by Dr. Ronald Kessler, et al., published in the Archives of General Psychiatry (now JAMA Psychiatry), found that IED affects as many as 7.3 % of adults, or 11.5-16 million Americans, some point in their life. This staggering amount of individuals could have an IED attack while behind the wheel. According to this study, only 28.8% of people with IED receive some type of treatment for their anger. Move away from aggressive drivers—move over and allow them to pass. Understand that the angry driver is only human. Ignore the road rage behavior, if you can. Report aggressive driving by calling your local police, 303- 239-4501, or *CSP. However, there are situations where you may be the perpetrator of aggressive driving. There are ways for you to assess your anger and calm down while driving. Acknowledge when you are driving aggressively. Change your driving habits to not be as aggressive. Concentration on driving; don’t get distracted. 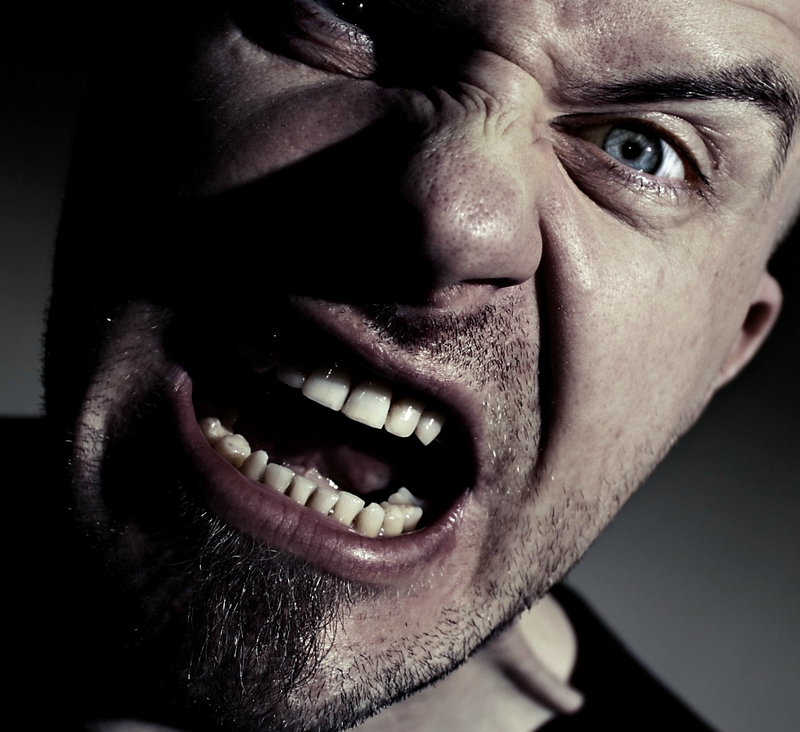 Understand how you respond when angry. Use breathing tactics to calm yourself. Remember other drivers are human as well. It’s important for us all to realize that sometimes situations with aggressive drivers can escalate to extreme behavior. Please remember our tips on how to deal with such drivers and keep watchful. If you are in an auto accident with an aggressive driver, contact a Colorado Auto Accident Attorney at McDivitt Law Firm today. Request a free consultation here.